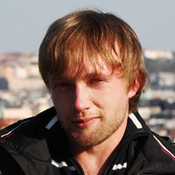 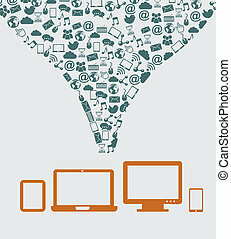 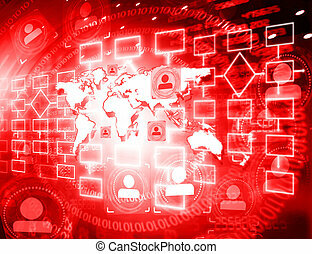 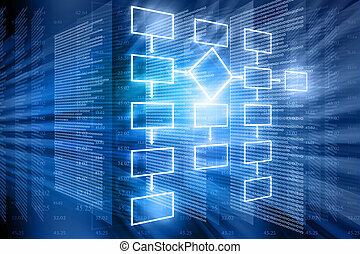 Data flow background. 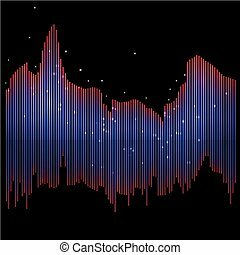 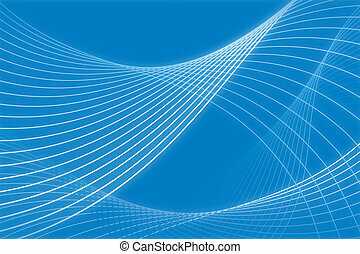 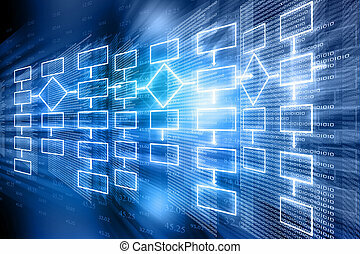 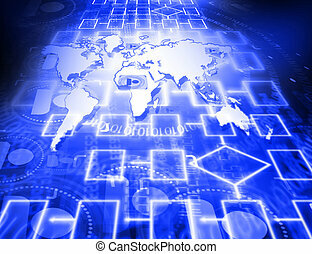 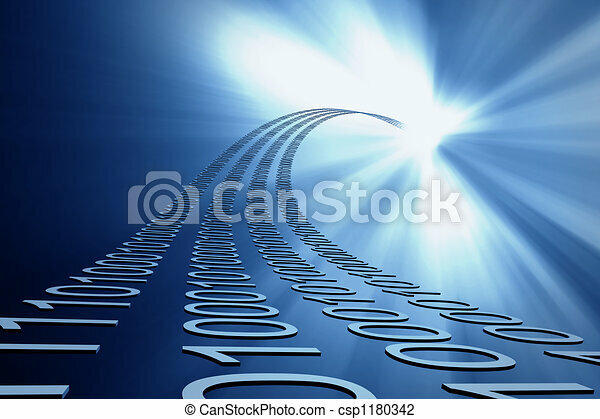 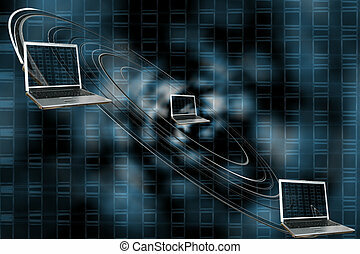 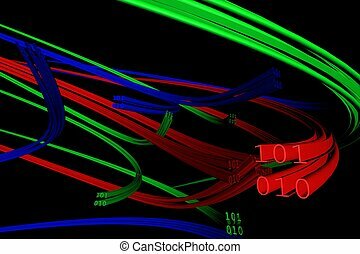 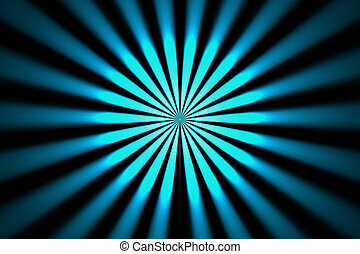 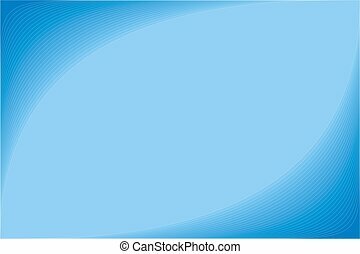 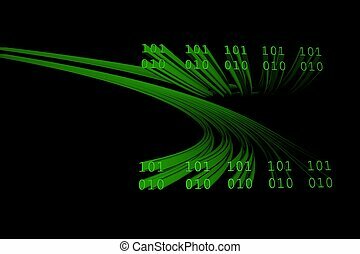 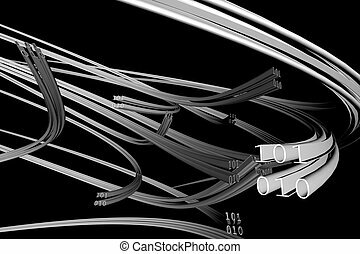 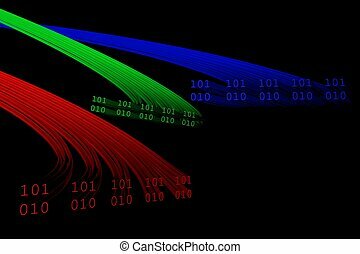 Data flow 3d abstract background. 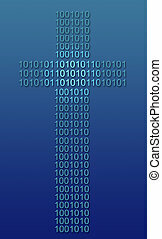 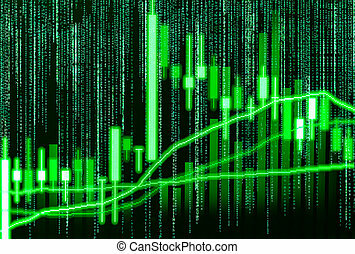 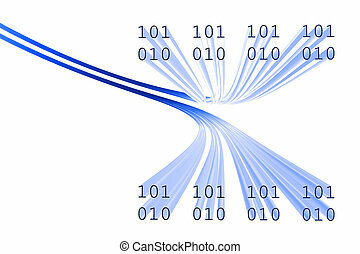 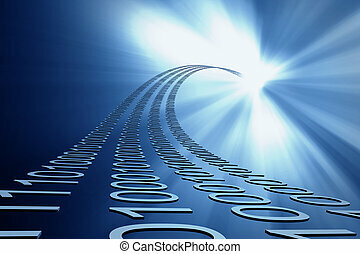 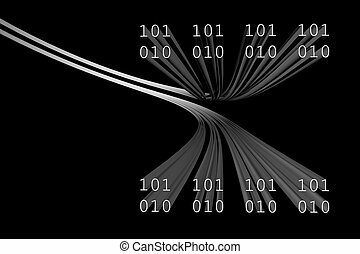 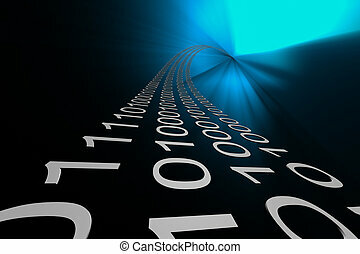 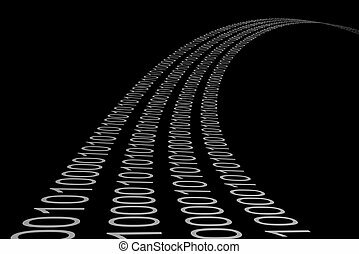 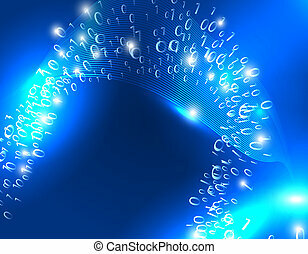 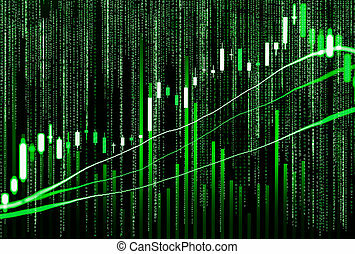 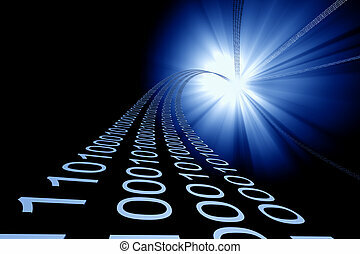 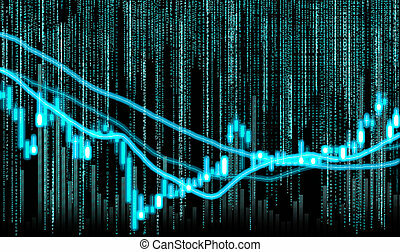 Data flow background consisting of one's and zero's.